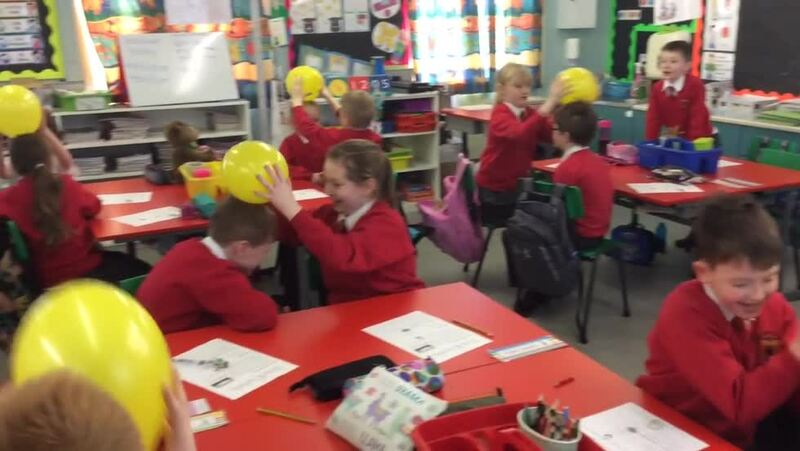 P5 loved their recent static electricity experiments! 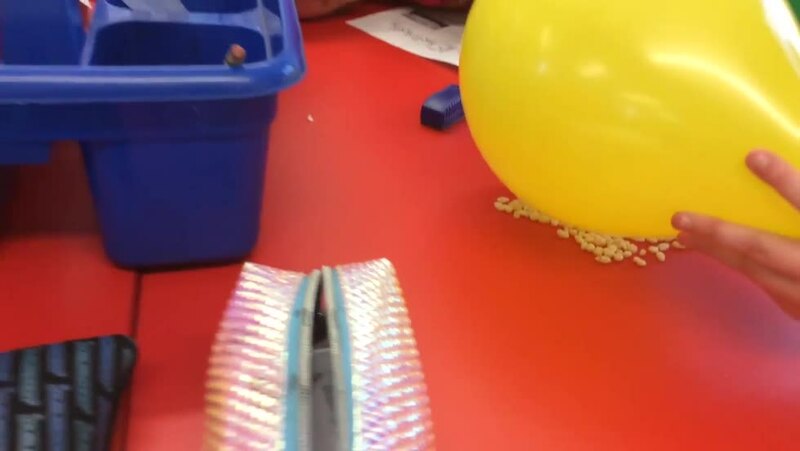 We learned that static electricity stays in one spot and is when something rubs to create a small electrical charge. When there is a small electrical charge, then there is attraction. Our hair was attracted to a charged balloon! 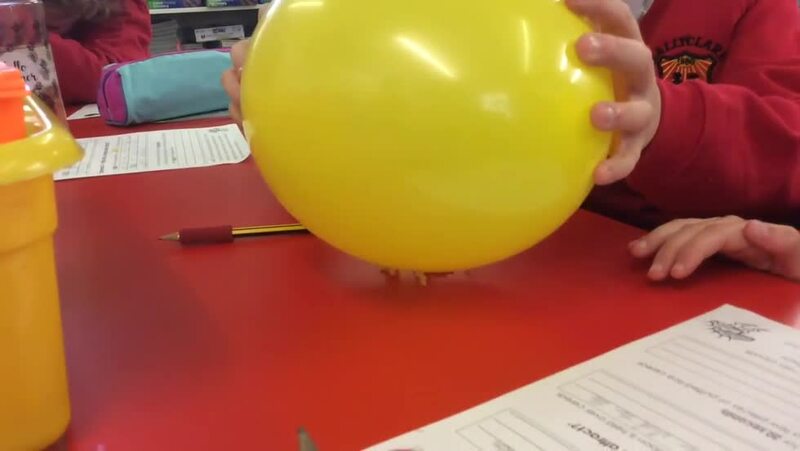 Our favourite was testing to see if Rice Crispies would also be attracted to a charged balloon! See below for yourself what happened!